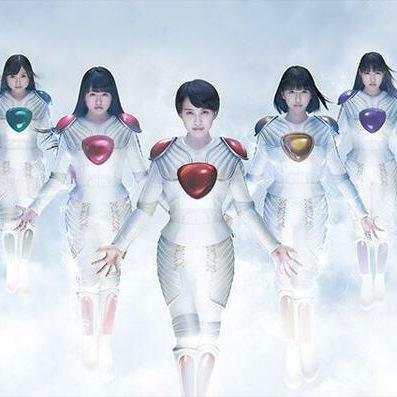 We had the privilege of interviewing Japan’s biggest idol group currently, Momoiro Clover Z! What kind of pets do they have? Which one of them has an “infinite sneezing technique”? And what anime crushes do they have? Find out in this exclusive video interview! Previous PostInterview: Voice Actress Tomoyo Kurosawa (Kumiko in Sound! Euphonium)Next PostDo you want to have a matchmaker like Jane Austen’s Emma?